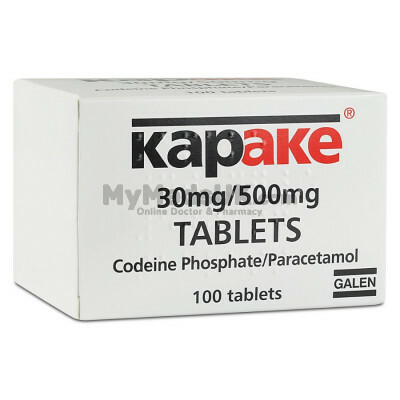 Painkillers are there to help you to get on with your life even though you have a painful condition. 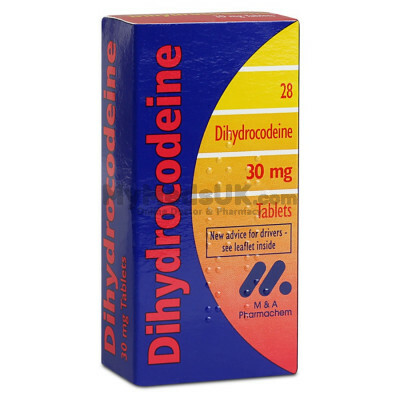 Medium strength painkillers such as codeine and dihydrocodeine are very effective in dealing with pain. These medicines are also known as opioids. Pain can be caused by a wide variety of factors. These include injury, infection, normal wear and tear of the joints. Sometimes pain in one part of the body can be a result of nerve damage in another part of the body. This is known as referred pain. Uncontrolled and untreated pain can cause further distress and may manifest in depression, mood disturbances and sleep interruption. All of this is in addition to dealing with the original pain itself. Pain is essentially a symptom as a result of these factors described above. However, each individual reacts differently to pain and will find the most appropriate treatment for themselves. If pain is left untreated, it can result in emotional imbalance and depression. It can hinder our daily performance and make symptoms worse. 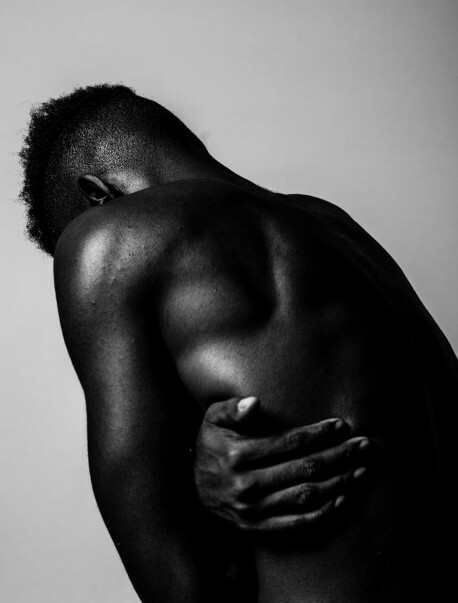 Tracking the source of pain can make life more comfortable. 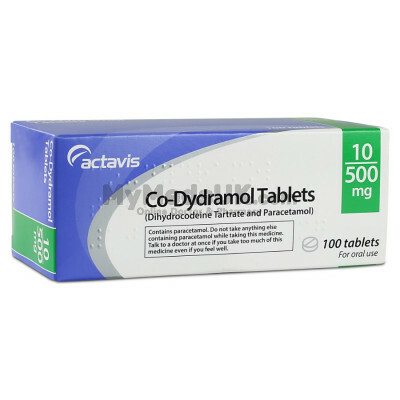 If you are taking these types of pain killers for a prolonged period, please do not stop taking these type of medicines suddenly. This may cause withdrawal symptoms. 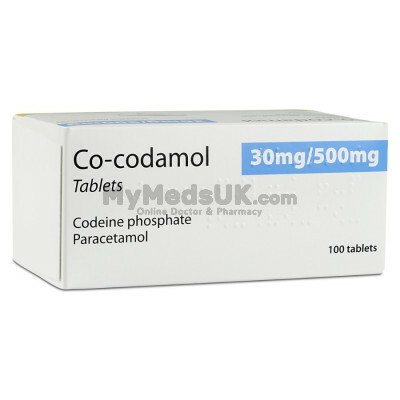 Over the counter medicines like paracetamol and aspirin are extremely effective in treating mild to moderate pain. 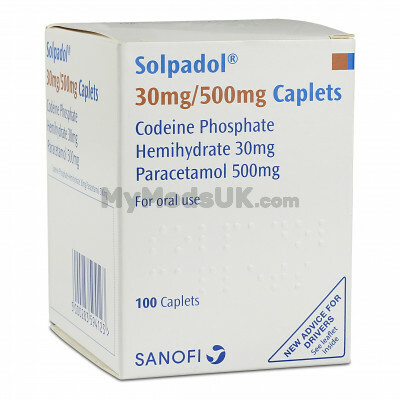 Stronger pain relief may be obtained from your pharmacy and if this does not control the pain, then an appointment with you GP or specialist doctor may be necessary. 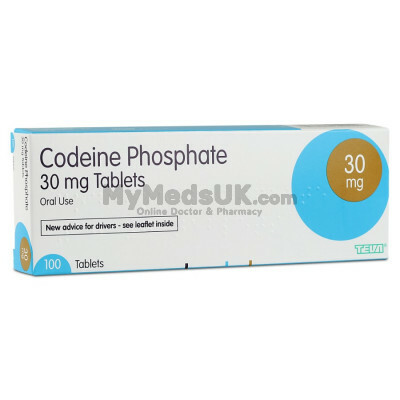 MyMedsUK can offer you a variety of treatment based on codeine and dihydrocodeine. 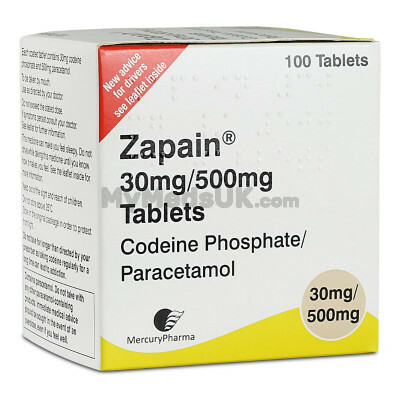 They are used individually or in combination with paracetamol to provide highly effective pain relief for moderate to severe pain. 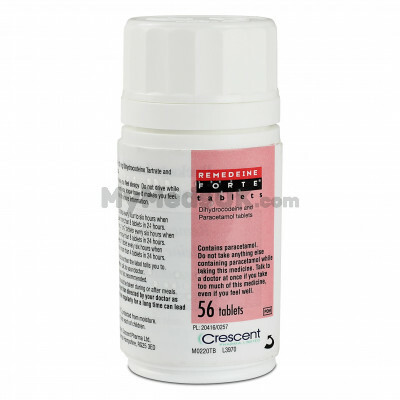 In order to help the MyMedsUK doctors determine if this medication is suitable and appropriate for you, and thereby allow us to supply you with this medication it is important that you answer the questionnaires fully and honestly. Please ensure you explain and describe in detail (when asked) what your symptoms comprise of and details about your diagnosis, investigations and what management plan you have agreed with your own GP/specialist with regards to your condition. This is important to allow the doctor to have all the necessary information in order to make the decision about whether it is suitable to prescribe the painkiller to you. Please note, we do not recommend using painkillers for long term use as this may lead to complications such as dependence. It may be that if you continue to request the medication from us on a regular basis our doctors will at times decline your request in order to encourage you to seek a medication review with your doctor to ensure this is truly the best medication for you.